15 years ago, Luba had come to believe in the true God, through His Son Jesus Christ. Immediately, she had committed her life to the ministry for Him. Ever since, she has been a living example of a life that God has changed forever, and a clear testimony to all of her family in Samarkand. She is still the only one in her family who accepted Christ. But Luba’s heart is burning for her loved ones, and there is nothing she desires more than her family members to come to know God. For years, she has been praying for her family, trusting that God would act at His perfect time. But God’s ways are just wonderful. 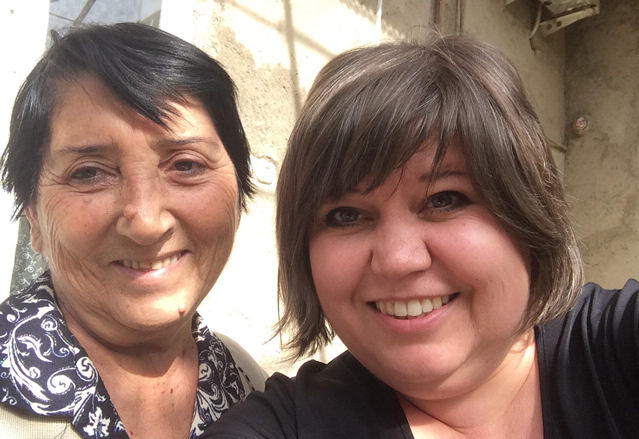 About the same time Luba had to disappoint her aunt, God put it on Bible Mission’s heart to print 3,000 more Uzbek Bibles. He revealed the opportunity to us, provided resources through His children and made it possible to print the Bibles. The miracle happened in November. Luba went to see her family in Samarkand. 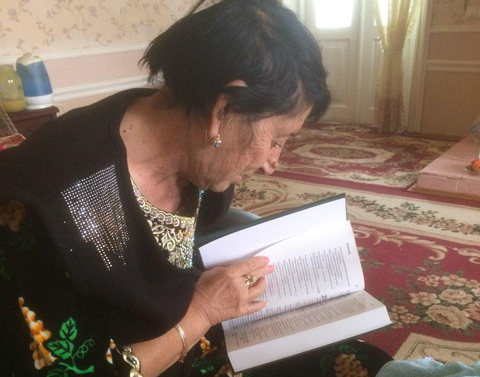 Finally, she brought the book to her aunt, the book she had been longing for, a Bible in the Uzbek language, the Word of the Living God for Chalima and the entire family! Chalima had been working as a teacher for all of her life. She has read hundreds of books. But this gift was the greatest and most precious to her! In her family, consisting of over 100 people, Chalima as an elderly widow is highly respected. No matter if a family feast or a funeral – everybody comes together in her house. Just four words in a text message from Luba: Paul, aunt Chalima repented! I couldn’t believe it! Luba sent a few more paragraphs later, sharing the joy about Chalima and one of her daughters who accepted Jesus Christ as their Lord and Saviour! May His name be glorified in Chalima’s life, and may all of the family come to know the true God, His Son Jesus Christ, the only Saviour for all people. How wonderful to know that a person of such an influence in the family can now not only hear the Gospel, but read it in her native language and read it to others too, so that all of them can know what is written in the Holy Book – as Chalima calls it. Praise be to God for His wonderful ways and for His grace! Praise Him for His Word which is powerful to change lives – at all times, and today too! 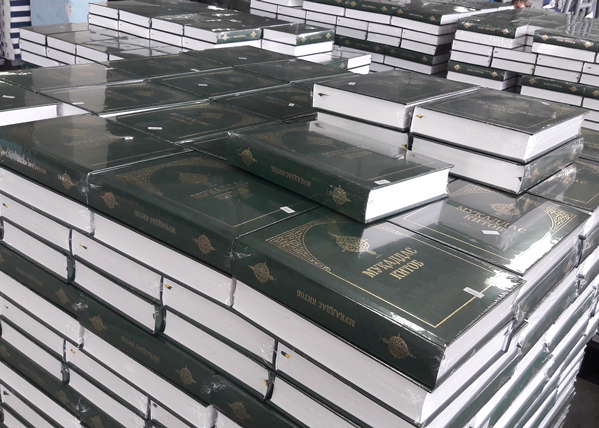 Please thank God for making it possible to deliver the Bibles to their destination, and for all who are part of the project by praying and supporting. 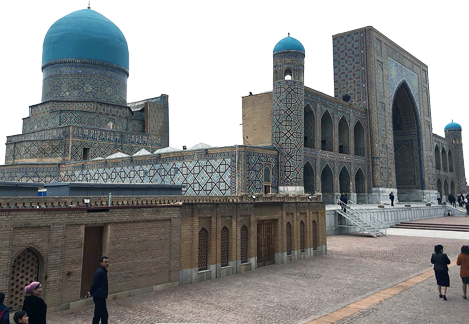 Please pray for the believers in Uzbekistan, and for God‘s protection on the ministry of equipping them with Bibles. Please pray that Uzbek believers can now use their Bible to reach out to their own nation, and that the lives of many will be touched and changed.  Thank you for being part of the ministry of taking His Word to unreached nations!